Error 10008: Unrecognized Session Token. Please try again or contact your administrator. Once logged in, the device is assigned a Session Token representing the username, password and the device to facilitate secure communications. Error 10008 occurs when Salesforce detects the session token from the device does not match any user currently logged in. This is usually caused by accidental deletion / modification of mobile user records within Salesforce. Avoid performing any more job on the device as those completed jobs may not sync properly. Confirm that you are using the correct version of the app. If app version is correct, reset the app. 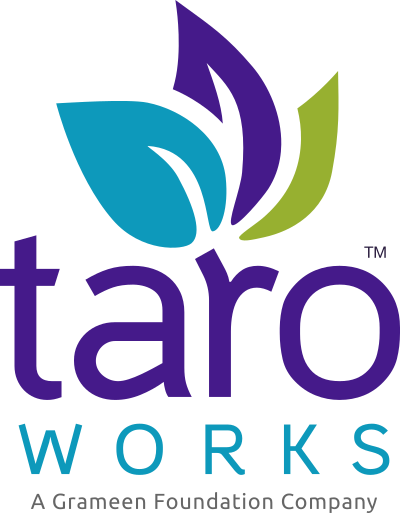 If the problem persists, contact TaroWorks Support.